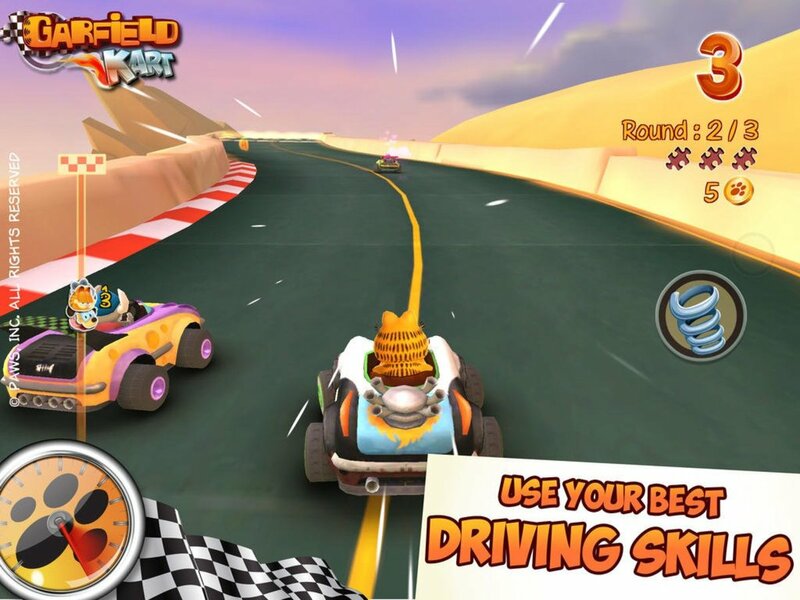 What are the Top 10 Most Addictive iPhone Applications? No one imagined just how far and popular the iPhone would become amongst our society. 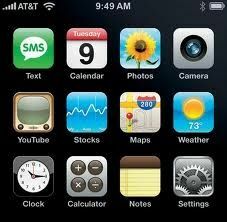 There was even less expected from the possibilities that the iPhone applications and the App Store would create. Sure, we all expect Apple to always have a unique product that excels at what it does, and for a new Apple product to have some futuristic qualities or features that no other product possesses in its arena. That is the standard that Steve Jobs and the team at Apple created for their company, and the standard which we later grew to expect from Apple's products. However, no one could have possibly predicted that iPhone applications would change the face of not only cell phones and their utilization, but that they would change the Internet's as well! iPhone applications and their viral popularity began a race amongst companies to jump in on the iPhone application action. However, the iPhone application impact didn't stop there. It later spawned off a slew of application API implementations across the Internet, allowing more and more websites to develop their own applications and to soar off of the winds that were suddenly created by iPhone apps. Now, you can't help but witness countless people playing with their iPhone applications throughout the day (we pray that we don't witness them doing it while driving) to the point of where it could be possibly considered an addictive like behavior! No, I don't think that iPhone applications are the latest and greatest street drug, or that our nation should include them within its War on Drugs mission scope. But, I do think that iPhone users and their iPhone application use, and their dependency upon them, is good enough for me to ponder and query... What are the top ten most addictive iPhone applications out there? Boomie VS Pirates has exploded onto the scene and, in this gamers book, has finally started the de-throning of Angry Birds! It utilizes a BRAND-NEW and CUSTOM real-time physics engine to accurately show damage and demolition affects of your weapon projectiles against the ships and other structures housing Boomie's enemies - the invading Pirates. Also, the aspect of firing is shooting at targets directly ahead of you, instead of catapulting from left to right. The game does utilize the same type of objectives - knock down everything and kill all of the "Pirates" in order to win. However you cannot shoot directly at the Pirates, so use your brain to see how you can use your armament to your advantage! Another unique aspect of the game are the weapon types. With Angry Birds, you did have several birds to choose from that had alternate affects. However, with Boomie VS Pirates, they cleverly use TONS of different ammunition types - and how each of them impacts the different types of structues that it hits - to create an excellent brain-puzzle with many solutions. You start the game with 3 ammunition slots, with the option of unlocking two more for a little extra. You unlock the other ammunition types as you progress in the game, but can also unlock ammunition type ahead-of-schedule for a small fee. I definitely unlocked all slots and at least two ammunition types within the first week - as I got into a 'Level Points Battle" with another buddy of mine... trying to see who could get more points when completing specific levels. The game is bright, with excellent dynamics and colors to boot - with an excellent amount of detail and clarity - even when you're using the zoom in scope feature that you can earn later in the game. 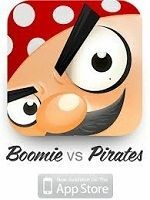 With its own custom Pirate themed music score, easy playability, AMAZING game dynamics, and HUGE potential for growth in other game releases, I definitely see a bright and ominous future for Boomie after he defeats the invading Pirates. 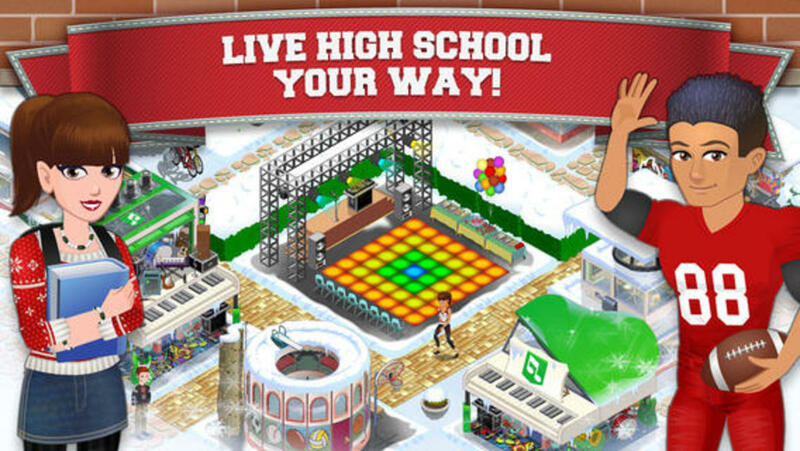 Be sure to download your free copy of this game, and then start posting what your favorite levels and features are! 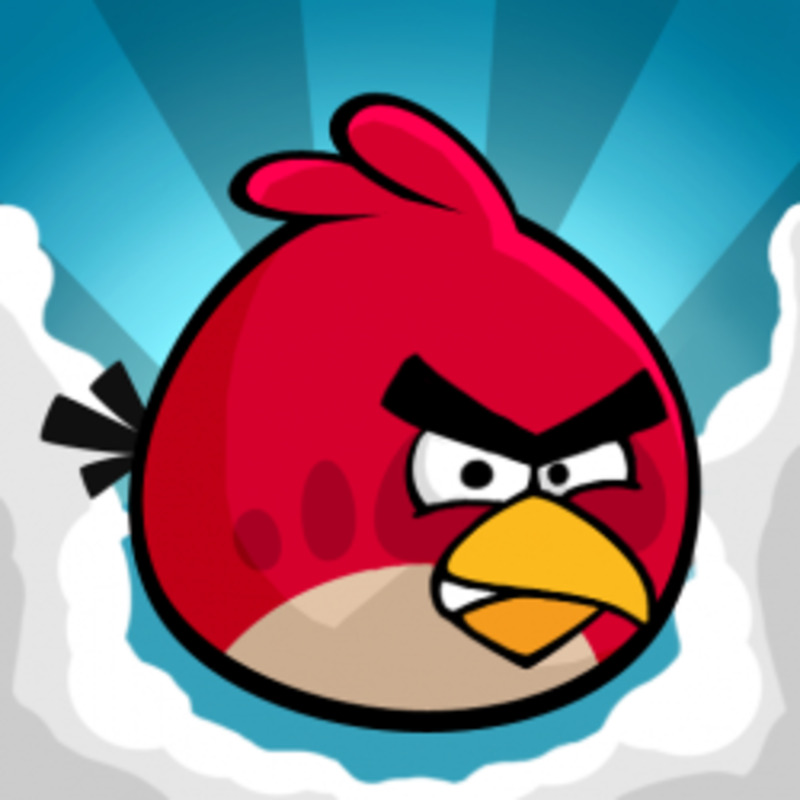 Often imitated, but never duplicated, the Angry Birds game is an icon within the iPhone App Store. 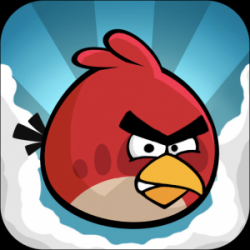 There is a reason that you see "Angry Birds Clone" across the Internet when referencing some new games emerging within the store... they were built to launch themselves from the success that Angry Birds has accomplished. However, while they may be able to ride its coattails, Angry Birds does take the cake when it comes to iPhone application addictiveness. The game includes 6 "scenes" of challenging fun, and each scene has 21 levels for you to beat. There are differing types of bad-guys to beat, with different types of materials that you have to destroy in order to do so. 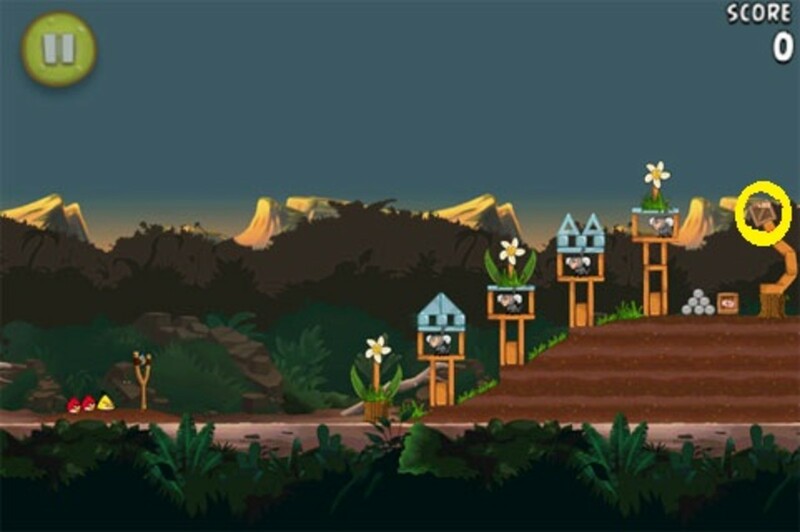 Plus, you get different types of "bird ammunition" and each type has its own unique qualities which you can use to destroy the materials within the level to get all of the bad guys. Points are the name of the game, and the more points you get the better your score is for the level - more destruction means more points - and obviously you have to get ALL of the bad guys for each level. Put together a good back-story behind the game, some truly genuine features and challenges, and some amazing marketing, and you have a winning iPhone application combination. Angry Birds was the first to truly successfully accomplish this task, and to continue to elevate its success - to be inclusive of its inclusion within the Blue Ray DVD features, as well as included special Angry Birds website content, for the new hit movie Rio from 20th Century Fox. Combine their special seasonal content, as well as their special levels released in association with Rio from 20th Century Fox, and you have plenty of diversity to go around. Angry birds has set the bar high, and we look forward to seeing other applications aim for the sky -- the birds -- you know what I mean! While Zombie Gunship isn't aiming high, it is definitely soaring amongst iPhone users. This iPhone game, in fact, aims low... very low... but from a very high vantage point - a soaring AC-130 - and aiming down towards Terra Firma. While zombie games seem to be a dime a dozen, alongside zombie movies, this game definitely raises the bar for zombie related fun. The goal? Defend your base, and any non-zombies, from being over-run by zombie hordes. Your mission is to circle around the entrance to a military bunker, protecting it from wave after wave of zombies - all while protecting any non-zombie citizens and allowing them to enter the bunker themselves. You have thermal imaging to pick out the living amongst the dead, and have a growing arsenal of weapons to choose from in order to destroy your zombie targets. Your gunship starts with an armament of a 25mm Gatling gun, which is a very precise weapon with a close-up telescoping lens, to pick off zombies close to the humans you are ordered to protect. However, you can pay for weapon upgrades - such as more impressive and destructive weapons - as well as improve your existing weapon technology causing your guns load faster, shoot farther, and inflict more collateral damage. Game dynamics are pretty impressive. You can obtain coins to use for you in-game upgrades via in-app purchases or by racking up impressive zombie body counts on your missions. To the credit of Zombie Gunship, the amount of coins earned through in-game play seems more than generous - a few missions is all it takes to noticeably obtain increased firepower. While the graphics are a little grainy, trying to simulate an imperfect thermal imaging targeting system - possibly even a little antiquated - but the game-play does offer increased challenges as the number of zombie increases with each and every wave - and includes a few zombie bosses which are drastically harder to kill. Allow yourself to kill 3 living citizens, or to allow any zombies into the bunker you're assigned to protect, and the game is over. So, pay attention to your weapon choices when shooting near the living - and good hunting for your undead targets! Yes, iPhone user can now play their addictive Sims 3 game anywhere they go! Not a Sims 3 player yet, don't worry, you'll find out just how addictive this game can be in a few short minutes... hours... days! Yes, you will notice a sudden change in your behavior, as well as a loss of time in your day, from the amazing game-play found in The Sims 3 iPhone application. For Sims computer junkies, you will barely notice a difference from computer game-play to game-play on your iPhone or iPod touch. If you're new to The Sims game family, then the game dynamics are simple. You create Sims character - they can be exactly like you or your exact opposite. You get to select your Sims appearance - including clothing, accessories, skin color, eye color, and hairstyle. They can be reserved, out-going, athletic, or scientific. Throughout the game, you will take your Sims character and navigate your home, and the homes of your friends and neighbors. You'll go to work each day - you do need money - and will build your house to be up to your standards. One of the key aspects of the game is keeping your Sims character happy. They will strive to do things based upon the personality type that you chose for them, and if you ignore those demands your Sims character will let you know about it. So, there is some direction that is given to you so that you're not flying blind. However, you have to be creative as to how you will satisfy their demands. You also have an amazing opportunity to GO BIG! Think of your dream home and your dream life... what would be different? What would you buy IF you had the money? Plus, if you accomplish the goals set for your Sims character, you'll advance even faster - and will eventually make more money when you get better job offers or promotions based upon your Sims performance! Remember, sleep is mandatory!!! Cannon Challenge 2, the second rendition of the game Cannon Challenge, was released by the Discovery Channel and has been just as successful at sucking in the attention of iPhone users the world-over as its predecessor. Your tank is placed within a 3-D environment, surrounded by obstructing terrain that is blocking view from your targets. You must calculate the elevation and velocity of your shots in order to effectively destroy your targets - taking into consideration the return fire from the smart enemies within the map. There are 9 missions which your must survive, taking into consideration the rotation of your turret, shot count, supply drops, shields, weapons, and more! Cannon Challenge 2 also has a nice social aspect of the game - allowing you to post high scored to Facebook and Twitter - by containing leader boards that will allow you to compete with others! 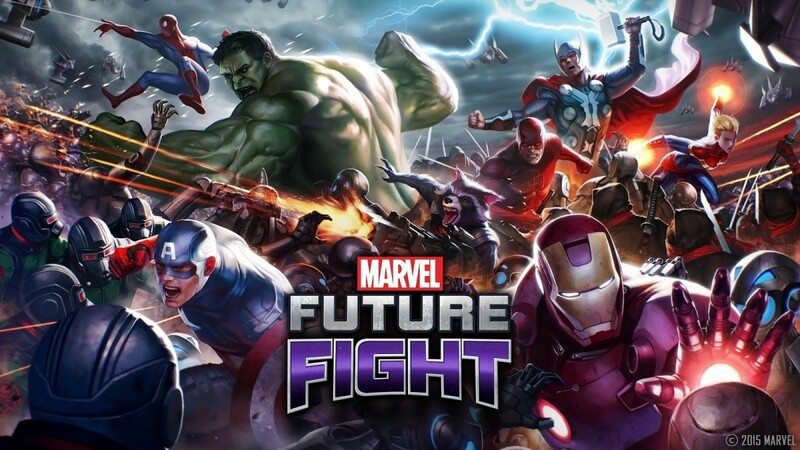 The game also features randomized enemy placements with each game, in-game soundtrack that is customizable, tank turret rotation for increased accuracy, and amazing graphics, gyroscope and accelerometer features that were new along with the iPhone 4. 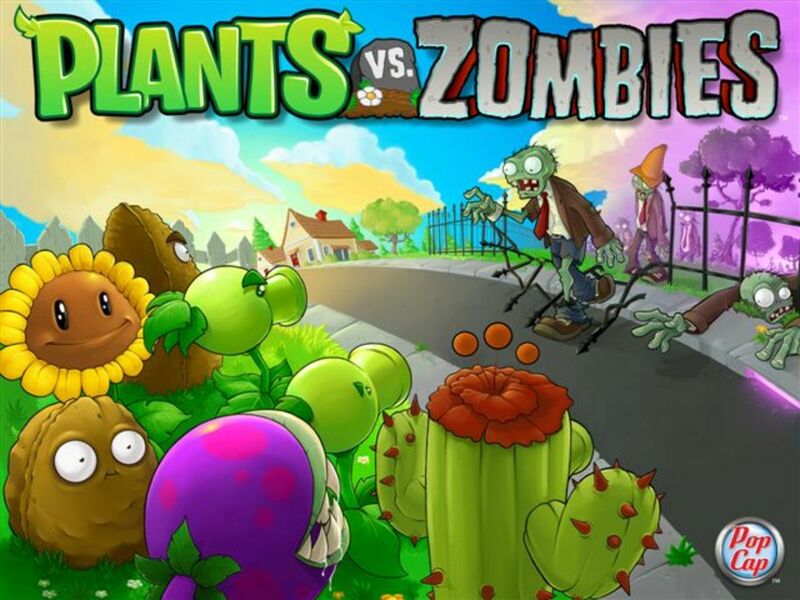 Plants vs Zombies is a stealth tower-defense game that sneaks up in your back-yard, climbs into your house, and grabs your brain to sink its addicting claws into it! Wait, that's the story BEHIND the game as well... and it's just as fun! Now, because it's not your traditional high-tech tower defense game, some TD players are turned off by it. However, if you're up to an alternative approach to TD games, then Plants vs Zombies is definitely for you. The game is almost like a child's dream... zombies are coming to attack your house from your back yard. Your only line of defense? The plants which inhabit your gardens! However, you pick and choose where to place each plant based upon its strategic value and capabilities. Some plants shoot, some plants block, some plants slow down, some plant burn everything in their path! (There is even a Venus zombie trap - Feed me Seymore!) Wave after wave of zombies walk through your swimming pool and yard... trying to eat your brain. Fortunately for you, the one thing that they want is the one thing that can save you. There is a TON of character and fun behind this game, and while the TD aspect of it does seem simple - 6 parallel paths to the house and they just keep coming and coming down them - the challenge will become apparent the longer that you play the game. You are limited to how many different types of seeds you can use on each level, forcing you to choose according to what you expect to see in regards to zombie types, and what your strategy is going to be. Over time, your seed arsenal does grow - but so does the number and strength of your zombie opponents! Plants vs Zombies is highly recommended, and has achieved a GREAT amount of success in the app store, as well as in its received reviews by its critics! 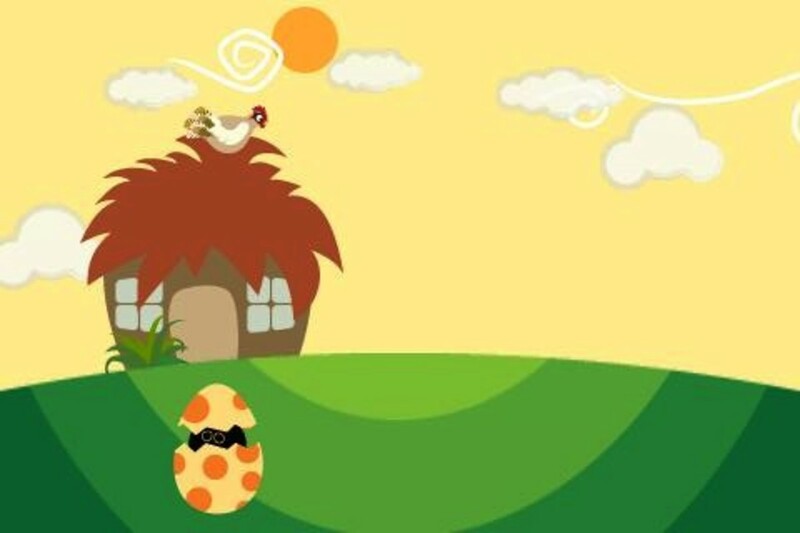 Doodle Jump is one of the the most enjoyable and entertaining Jump Endurance games that I have ever seen. As a man who played and loved Q*Bert, I was pleasantly surprised at how fun and enjoyable Doodle Jump turned out to be. With its cartoon like animation - that looks like something that some kid drew in his notepad during study hall. However, the graphics simply add character to an already interesting game, as its simplicity is simply a ruse to make you think that the game is easy. In fact, Doodle Jump is not easy! While the mechanics of the game are simplistic in nature, you'll find out that making a mistake is actually easier than not making one. Doodle jumps, and drifts in the direction that you tilt your iPhone. Tilt too much, and he'll drift further than you want him to - which could mean that he drifts into a monster. Get a high enough score, and you will see as you approach high score holders - so that you can be motivated to keep going - or to simply to serve as another distraction from the game - you decide. Trust me when I say that you will not regret downloading this game... and will be continuously trying to beat yourself - and your friends - each and every week! Cut the Rope is an amazing and addicting action puzzle and physics game. It's a bright and vibrant game, which is highly unique and stands alone in the industry. The rules are very simple, feed a piece of candy into the mouth of a cute little monster named Om Nom. Cut the ropes so that the candy swings, jumps, or falls into the mount of the little monster. Of course, you want all of the stars for the level, so pay attention to the difficulty of each level and accomplish them as quickly as possible. Don't let the cuteness fool you - this IS a puzzle game. So, put on your thinking caps - take your Gingko - eat a Snickers - and meditate prior to taking on a new level. Just to make matters worse, you'll encounter bubbles, whoopie cushions, spikes, movable pegs, and electricity to challenge your noodle that much more. Be sure to pay attention, as you must envision how these items will affect your giving your candy to your much deserving little pet. Don't feel ashamed at your multiple failures before finally succeeding on any particular level - there is always SOMEONE who performed even worse than you! So, what does fruit and ninjas have to do with one another? Did the ninjas used to eat fruit? Perhaps they used fruit to test and hone their targetting skills? Well, that is the assumption that this gamer is making... because that is exactly the point of this game. It takes no brain cells to play, other than the fact that you will need to process when to slash, at what angle to slash, and to be careful not to slash the occasional bomb which flies up amongst the fruit to test your danger recognition reflex. This is the perfect game to kill some time at the airport, or to have your 3 or 4 year-old show you how coordinated, or uncoordinated they are. Even if they only get one piece of fruit out of ten, they will be happy as a clam to destroy some fruit. No, it's not rocket science, but since when is a 99-cent game supposed to stimulate you to think? Just be happy with the fact that you can still use your hand-eye coordination well enough not to make a fool out of yourself, and slash away! Words with Friends is a multi-player cross-word challenge game. Not very interesting you say? Well, what if I told you that you could play SEVERAL games with different friends at the same time? Now, you're looking at a word puzzle game with multiple opponents, causing you to think and rationalize a proper strategy to win ALL of your games and to draw upon years of spelling knowledge to hopefully impress your friends as well as yourself. The game dynamics are really nice. You can see when your friends/opponents are on-line, and can even chat with them a bit - usually to antagonize them into a challenge match or to talk trash about your last win/loss. Don't worry about forgetting about the fact that you're playing - a pop up feature notifies you on your phone when it's your turn. Try to use made up words, and you'll get busted. However, you are prompted to verify that you want to use a word, so that you can change your mind. All in all, a well thought out and challenging game that will allow friends to put themselves to the challenge of showing each other up, without having to be in the same room. iPhone Application Addicts - Leave Your Mark! Good collection but old for iPhone. Update your lens by new one apps. Look my apps for what is going in apps development technology. I disagree, Grand Prix Story deserves to be in your list!!! Don't believe me? Than check out my lens on it, it's mostly a Walkthrough but you will want to get the game immediately!!! I did love your lens though!!!! All iphone Applications are good and also contain excellent quality. @anonymous: Not a bad app at all!